Argan Capillary Serum – 50 ml. 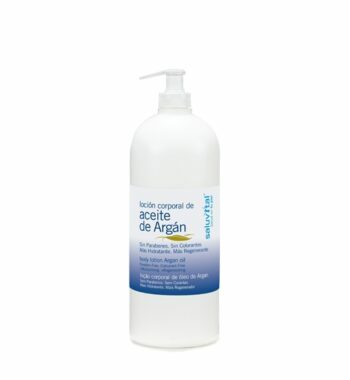 Argan Oil Body Lotion – 1000 ml. 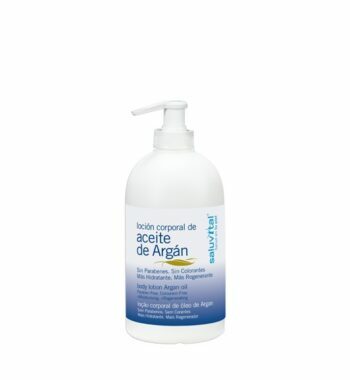 Argan Oil Body Lotion – 500 ml. 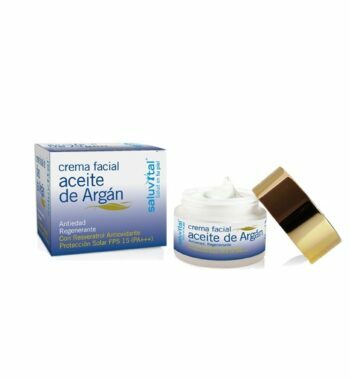 Argan Oil Face Cream – 50 ml. 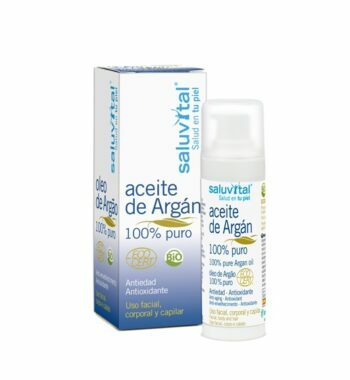 ECOCERT 100% Pure Argan Oil – 30 ml. 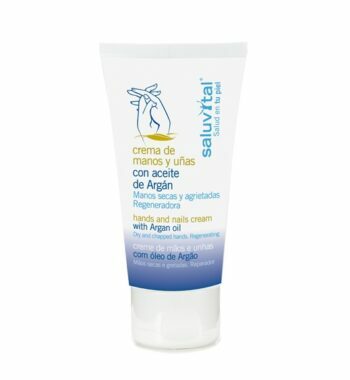 Hand and Nails Repair Cream With Argan Oil – 75 ml. 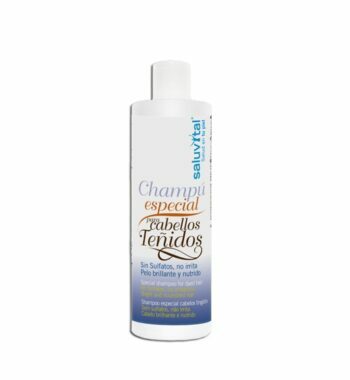 Special shampoo for dyed hair without sulfates -125 ml. 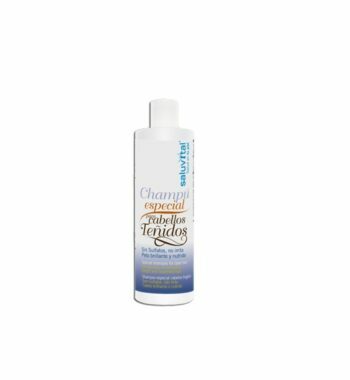 Special shampoo for dyed hair without sulfates -300 ml.